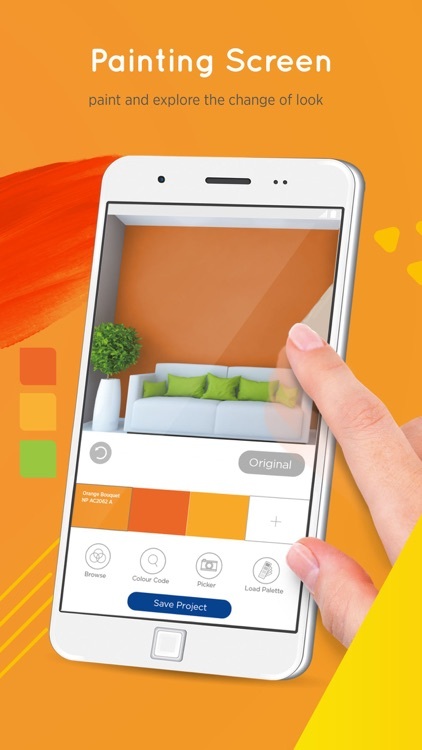 Colour Visualizer can paint around objects, preserving shadows and texture while giving a realistic impression of what the colour would look like in your home. 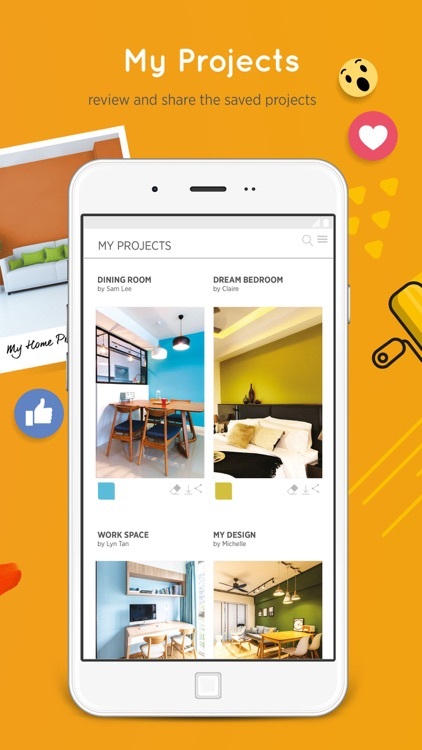 Simply upload or take a photo of your room and start exploring the 1,000 over available colours and get painting! 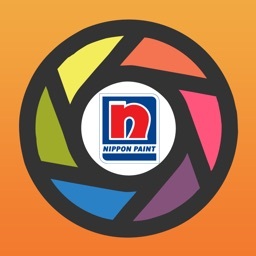 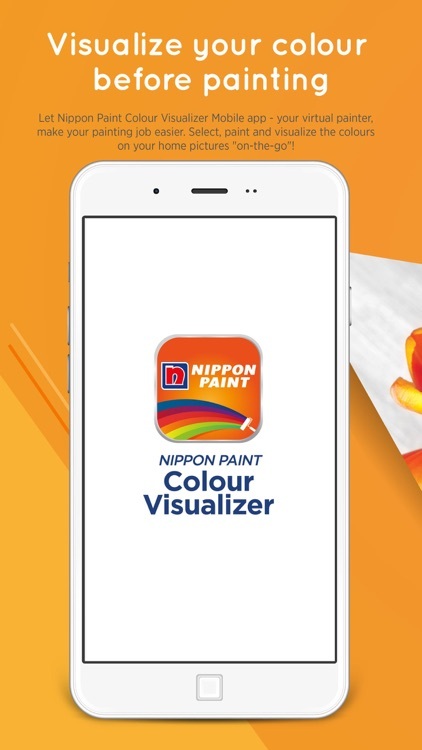 Introducing the new 'Nippon Paint Colour Visualizer' app - your virtual painter that helps to make your painting job easier. 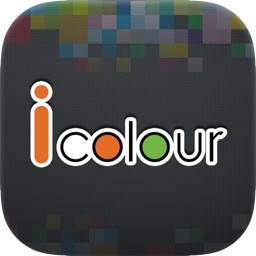 Select, paint and preview the colours on your home pictures "on-the-go"! 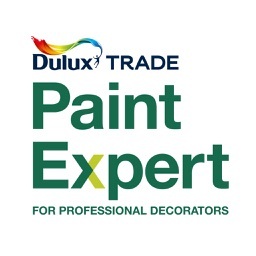 Know what you're getting into before the first drop of paint touches your walls. 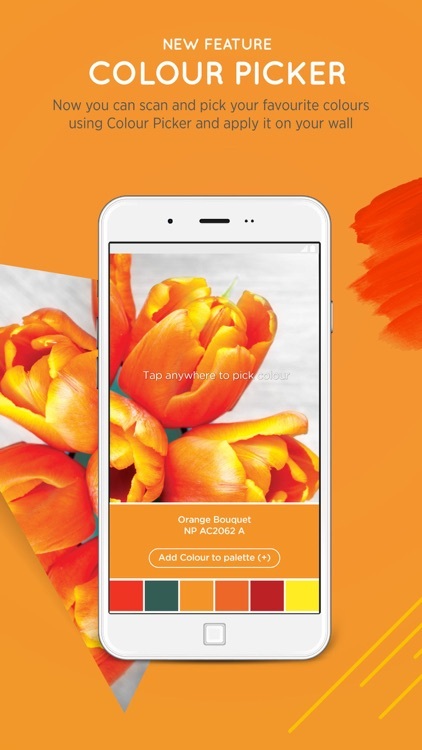 Colour Visualizer can paint around objects, preserving shadows and texture while giving a realistic impression of what the colour would look like in your home. 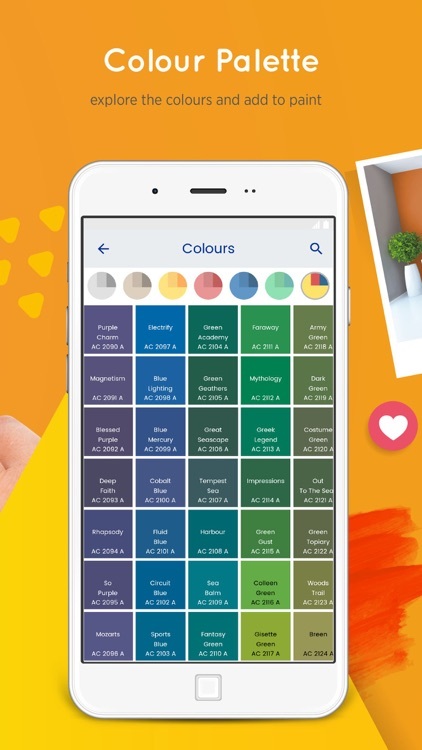 Simply upload or take a photo of your room and start exploring the 1,000 over available colours and get started with PAINTING! Got a paint problem? 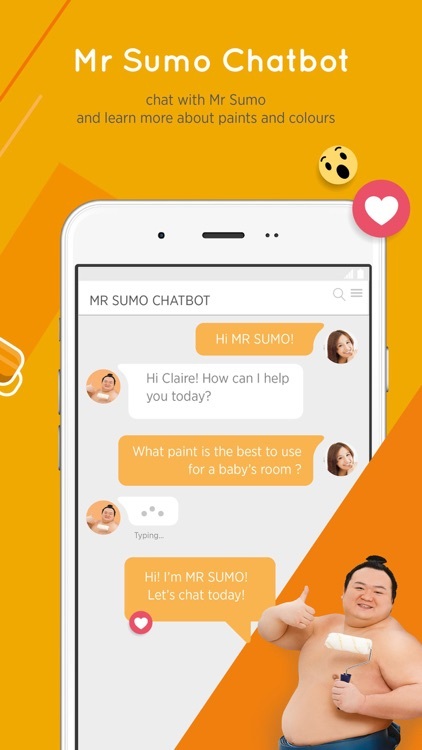 Ask MrSumo, our friendly A.I. 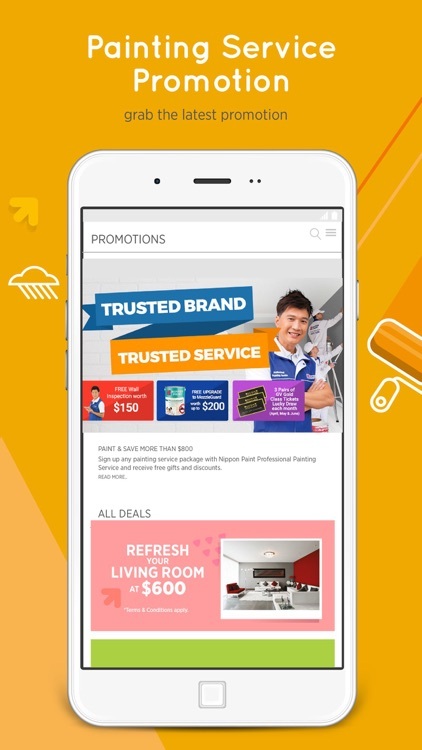 and let him guide you through. 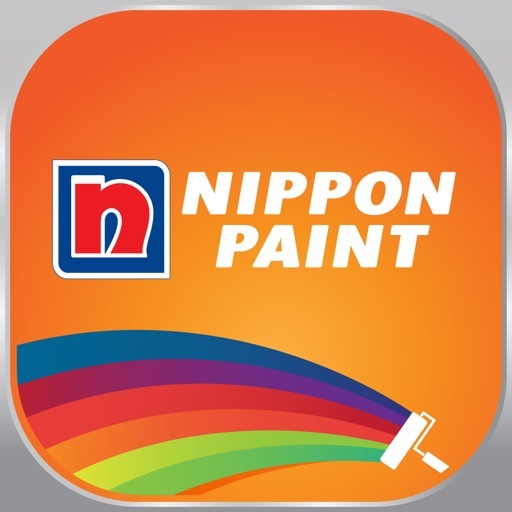 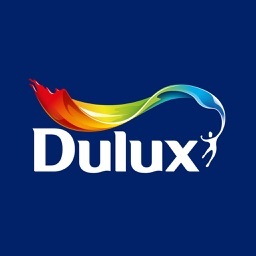 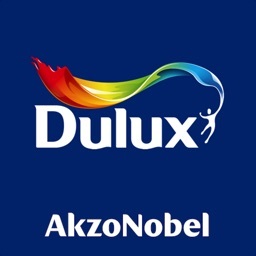 While every effort is made to ensure that the digital colours are as close to the actual paint colours, we strongly encourage you to refer to the actual colour chips before making a purchase.